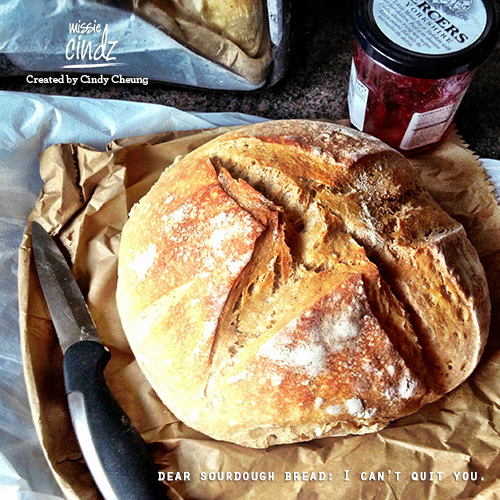 Call me traditional, but there’s something about a good hunk of freshly baked bread that makes me weak at the knees…. Bread can also get a bad rap these days – somewhere in the mix of the anti-gluten trend and all those carb-conscience diets, eating bread has practically become the new smoking!? But is it really that terrible? I’ve been hooked on eating sourdough bread lately, and amazingly enough, I am suffering no terrible health effects! I’ve always been jealous by the glorious abilities in bread-making. I could cuddle up with Nordic Bakery Cinnamon Rolls on any given (week)day, and I’d gladly use any of the fluffy Chinese buns found in China town as a pillow for a restful slumber. One of the great things being an East London girl are the nearby markets. 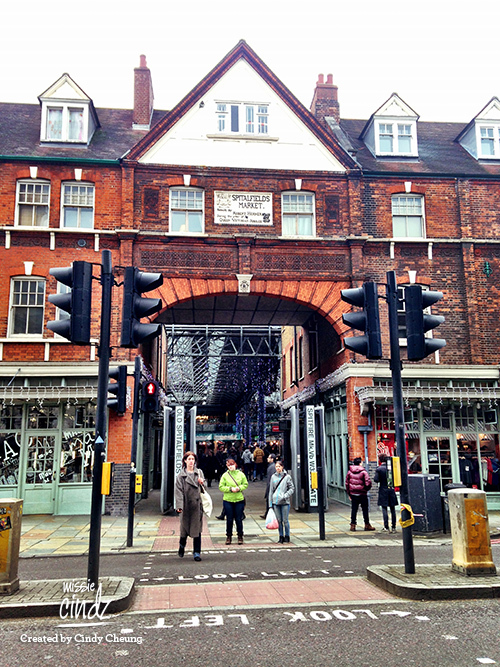 Spitalfield’s Market is usually brimming full with a fantastic range of seasonal vegetables, fruit, meat, cheese, freshly baked bread, cakes, preserves and local crafty goods. I believe it is important to support an independent bakery like the ones found here and I’m happy to make a special visit just for my bread (and I am also happy to wait). The guys here will normally make the effort to ask how you are and I like that, it gives a community feel to it. Read bread: real carb heaven, worth every bite with a generous spread (jam / butter / nutella / marmalade / cream cheese) of your choice. Simple enjoyment at its best!